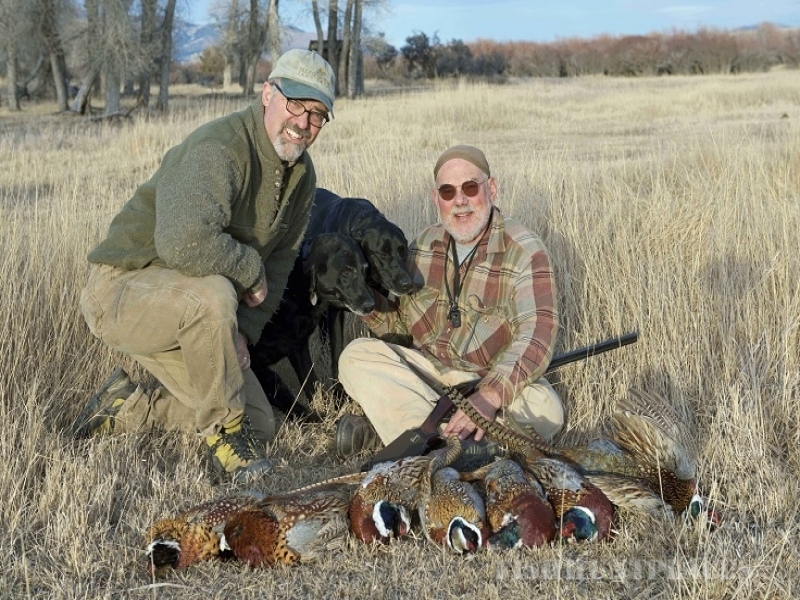 We have been raising and hunting pheasants for several years outside of Whitehall, MT on 1200 acres the maximum size preserve allowed by Montana, Fish, Wildlife and Parks. 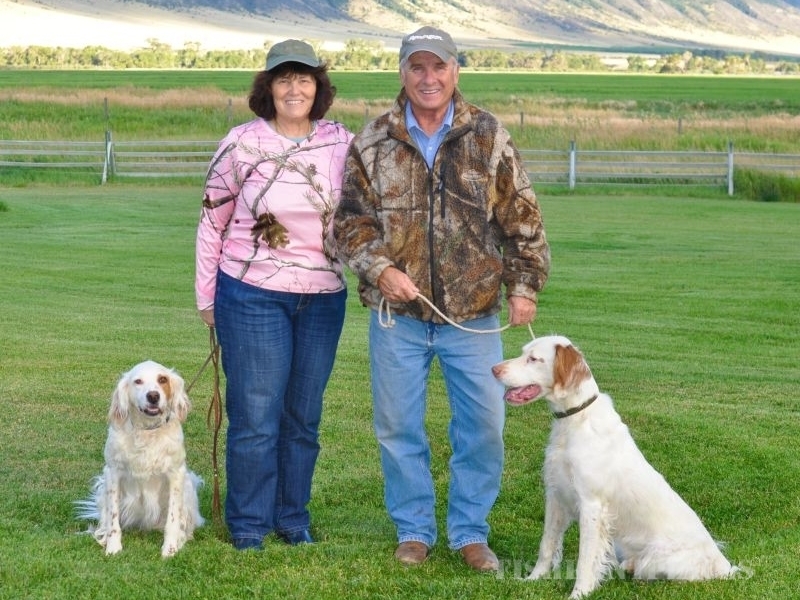 Our preserve sits along the Jefferson River. We are open to the public and do not require private memberships. 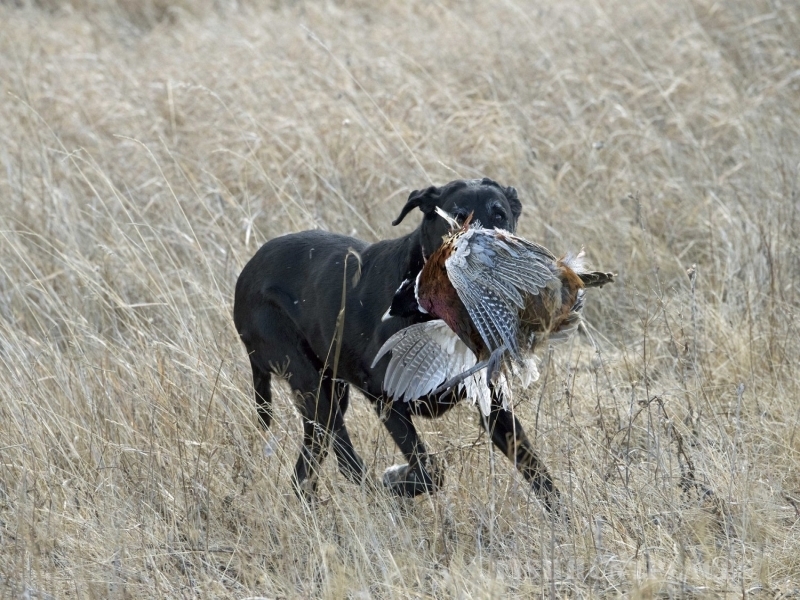 We appreciate appointments so that we can be prepared for the release of your pheasants, and limit the number of hunters per day. 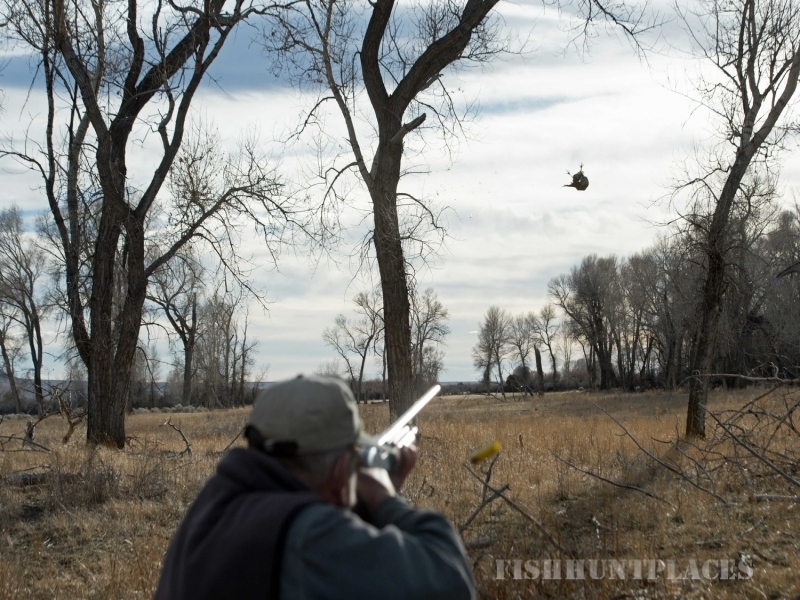 This allows you to hunt land that hasn’t generally been hunted by any other hunter on the day you come. Many times we can accommodate you on the same day as you call so feel free to check for availability of hunting space.